The 31-year-old veteran is looking for a new home in esports. Filip “NEO” Kubski announced that he’s officially leaving Virtus Pro following his four-year tenure with the Polish organization. In a sentimental Facebook post, NEO explained that he’s parting ways with VP and is exploring other options in CS:GO esports. The 31-year-old veteran is looking inside and out of the Polish scene for long-term projects. He’s even thinking of being a coach or analyst, instead of being a leader in the servers. NEO’s time with Virtus Pro cemented him as a legend of the game, alongside other Polish greats Janusz “Snax” Pogorzelski, Pawel “byali” Bielinski, Jaroslaw “pashaBiceps” Jarzabkowski, and Wiktor “TaZ” Wojtas. VP was a competitive team from 2014 to early 2017, especially in 2014 when they won the second-ever Valve Major at EMS Katowice. After placing second at the ELEAGUE Atlanta Major and winning DreamHack Masters Las Vegas, the team experienced a steep decline in performance, and they eventually went their separate ways one-by-one in 2018. The only players from the previous VP lineup that are currently on the active lineup are Snax and byali. 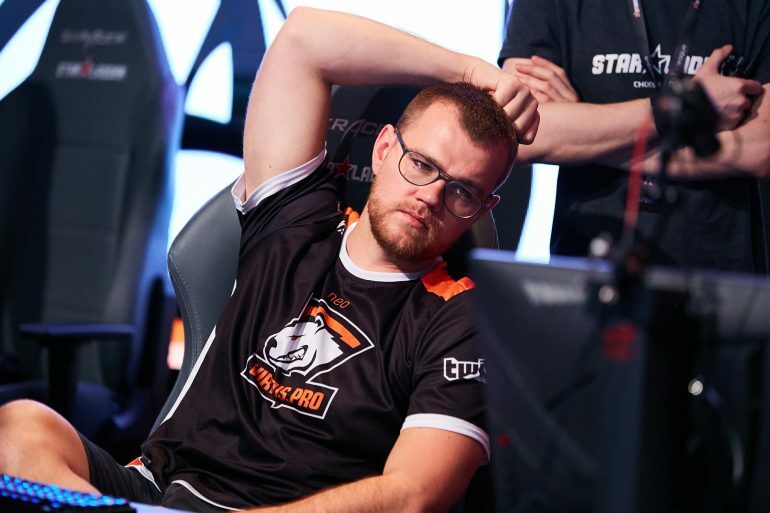 TaZ is with Team Kinguin and pashaBiceps is on VP’s bench. 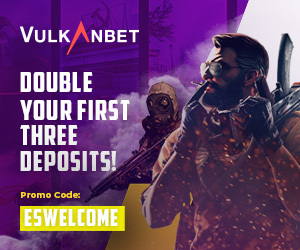 VP is now filled with fresh new blood, including Michal “MICHU Muller, Michal “snatchie” Rudzki, and newcomer Mateusz “TOAO” Zawistowski, who’s now serving as in-game leader. Many analysts call this kind of team transition away from the veterans to the rookies the “changing of the guard’—and NEO is experiencing it firsthand.